HarperCollins is proud to present a range of best-loved, essential classics. 'All human beings, as we meet them, are commingled out of good and evil.' 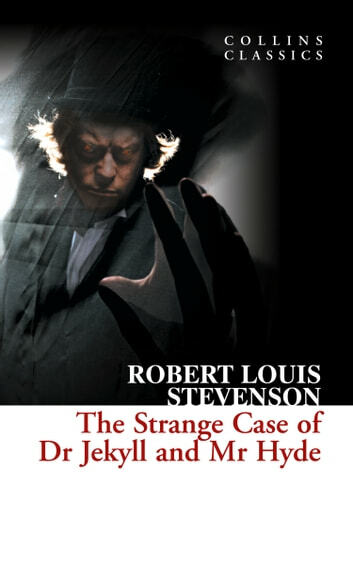 After taking an elixir created in his laboratory, mild mannered Dr Jekyll is transformed into the cruel and despicable Mr Hyde. Although seemingly harmless at first, things soon descend into chaos and Jekyll quickly realises there is only one way to stop Hyde. Stevenson's quintessential novella of the Victorian era epitomizes the conflict between psychology, science and religious morality, but is fundamentally a triumphant study of the duality of human nature.